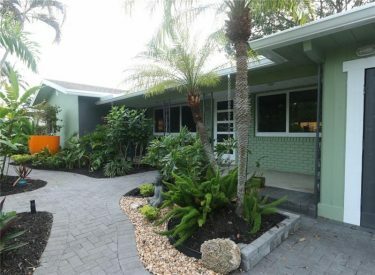 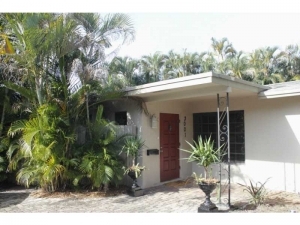 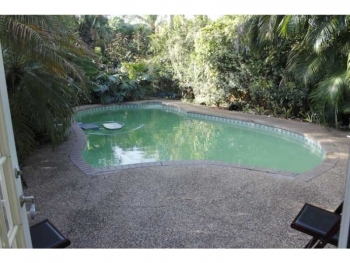 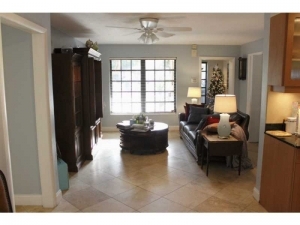 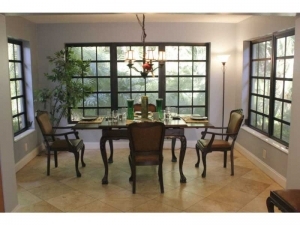 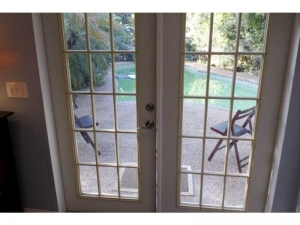 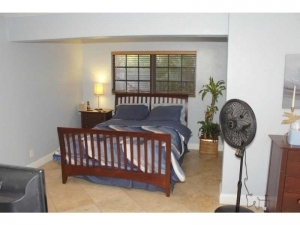 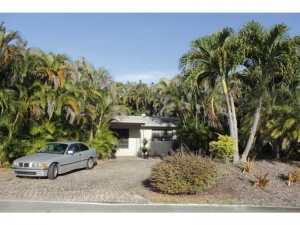 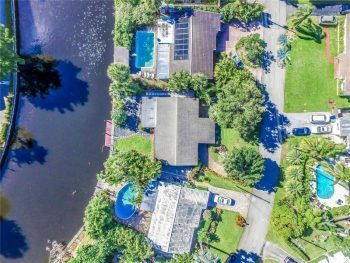 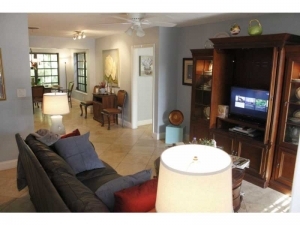 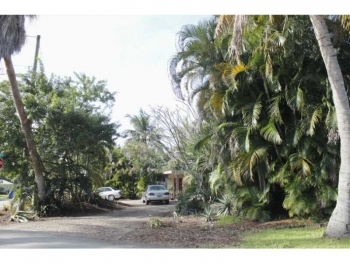 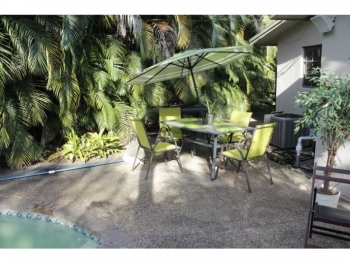 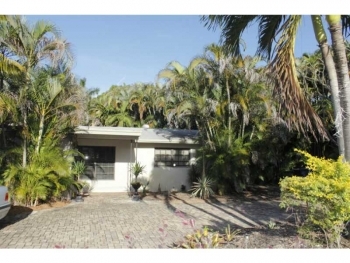 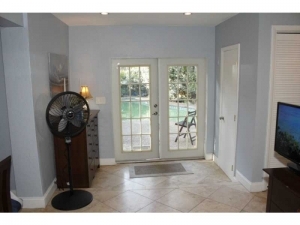 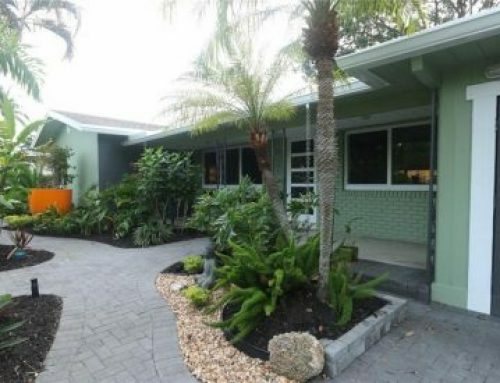 This great vacation rental located near the action of Wilton Drive is a tropical oasis. 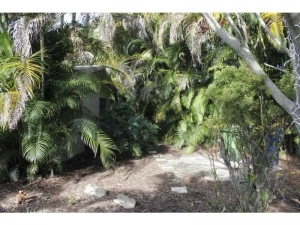 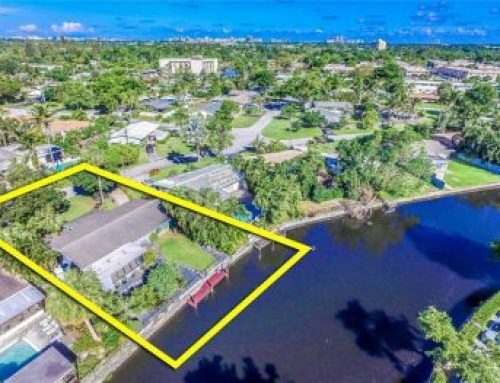 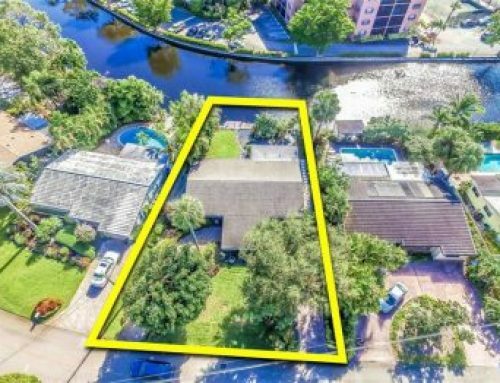 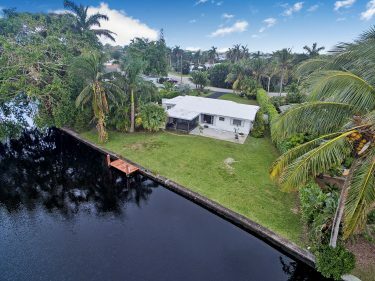 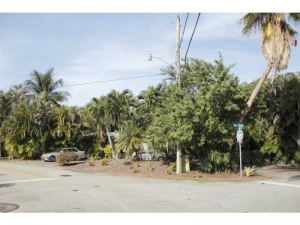 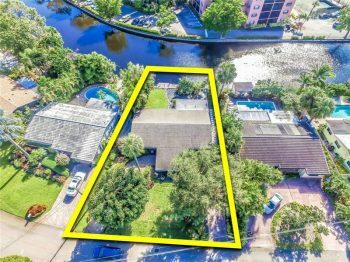 With 3 bedrooms and 2 bathrooms and a open floor plan and a lush landscaped yard that is like living in a jungle. 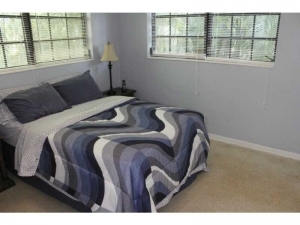 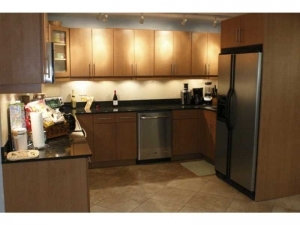 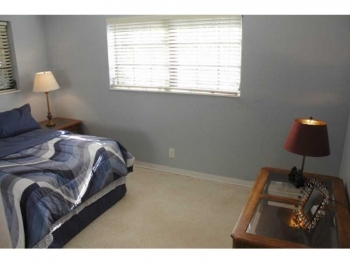 Call today and see this vacation rental as its perfect for those wanting a relaxing get-a-way.